This is our blog where we cover all things trading, from skills improvement to industry chit-chat. 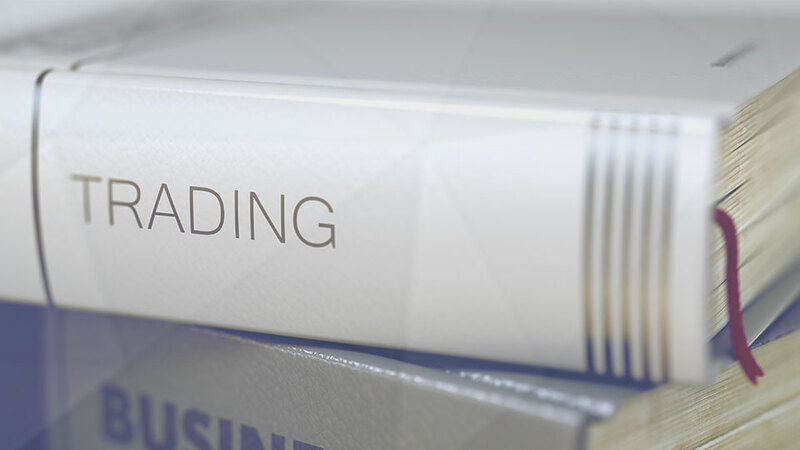 Our trading glossary with video summaries and detailed explanations. 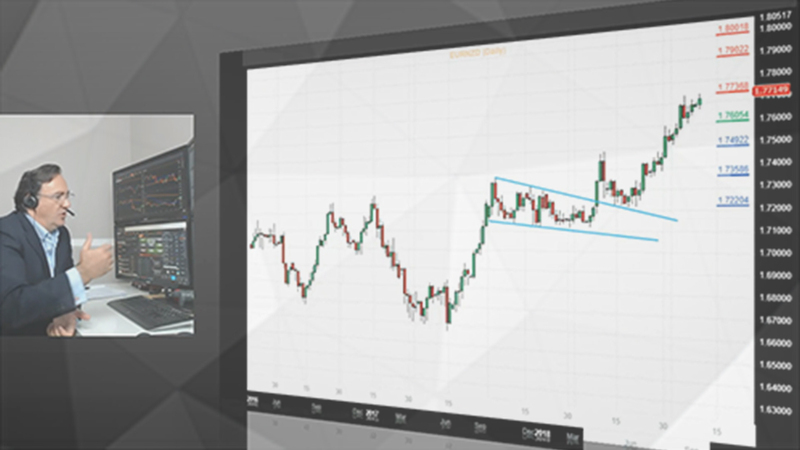 Get regular trade ideas, expert technical analysis and prepare for upcoming market events. 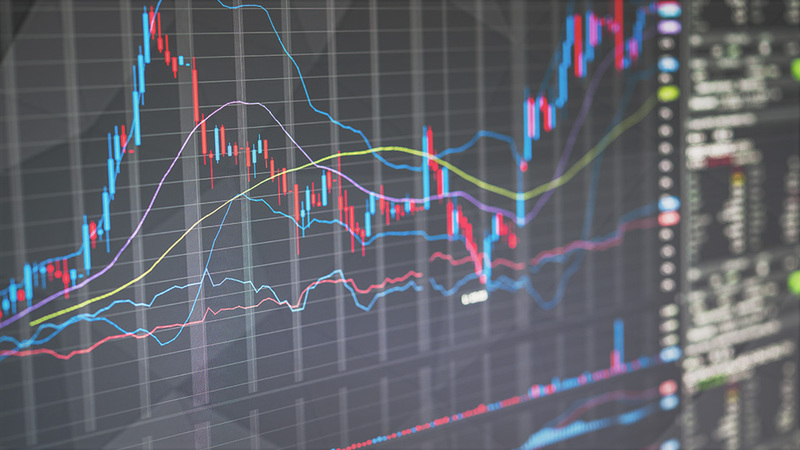 A comprehensive introduction to spread betting for beginners. 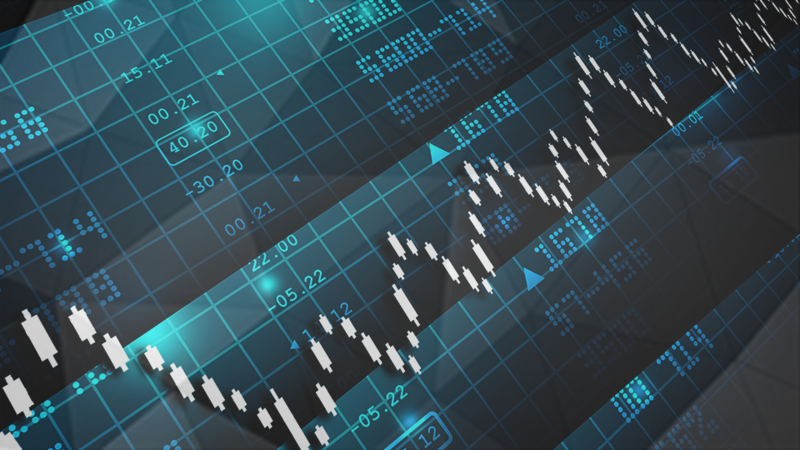 Learn why people spread bet, what spread betting is and how you can make money doing it. 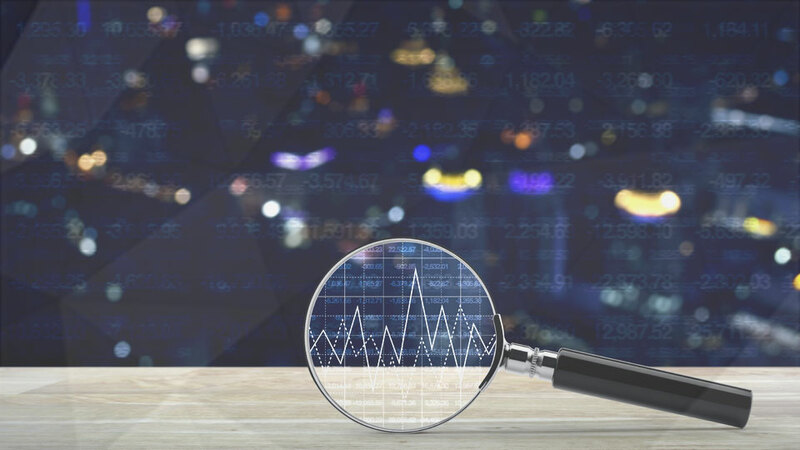 Deciding on a broker is a tricky decision made harder because most traders choose one without knowing what to look for. 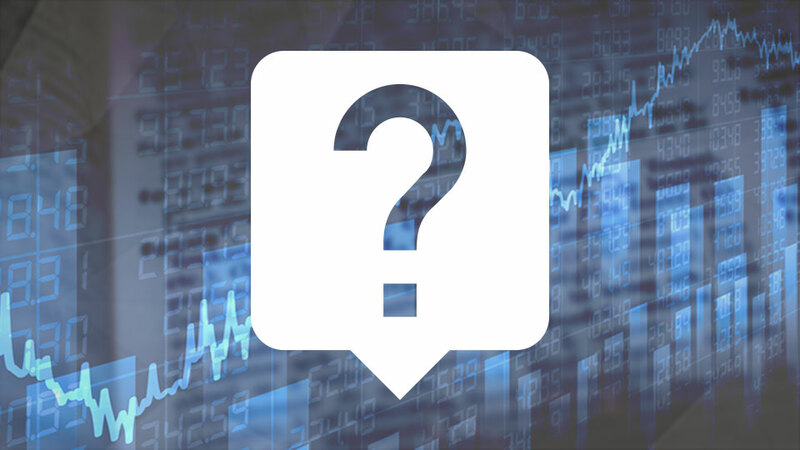 This guide answers the questions new traders don’t know to ask. 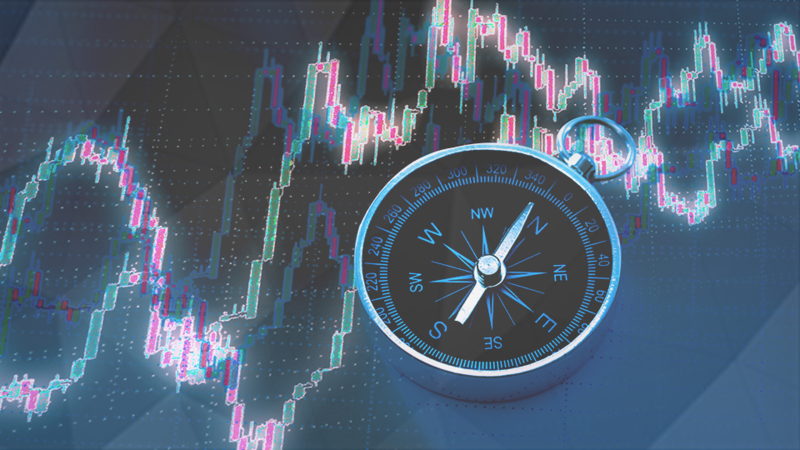 We’ve teamed up with our Preferred Broker Core Spreads to provide a platform guide. We’ll be addressing each of the main functions within their Core Trader trading platform.